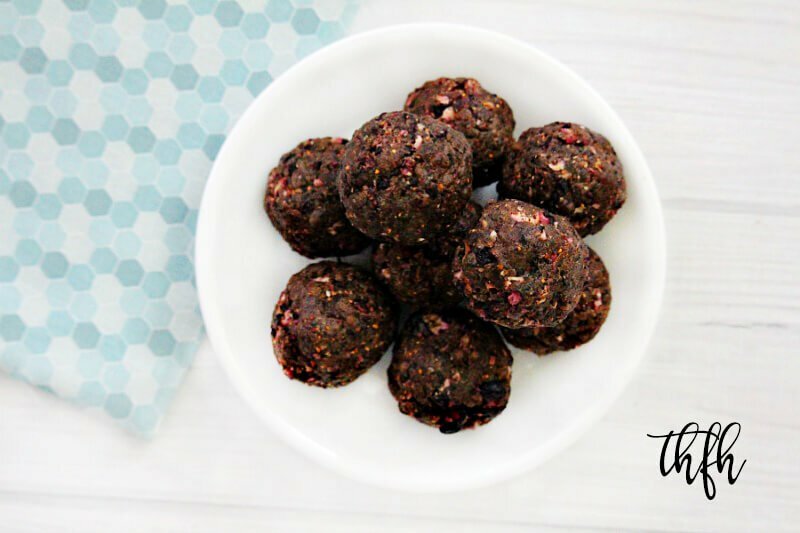 These Gluten-Free Vegan Dried Blueberry Protein Energy Balls are a quick and easy snack that needs only 5 clean ingredients to make. 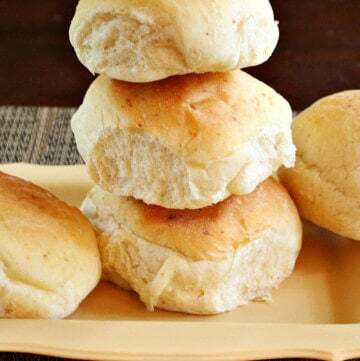 They are great to make ahead and keep in the refrigerator for a quick morning or afternoon snack. 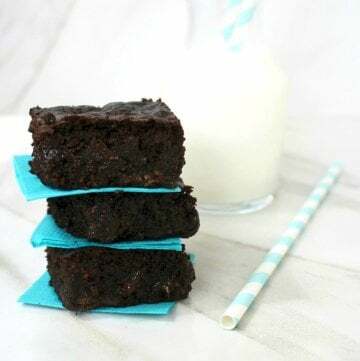 They’re chewy and slightly crunchy at the same time with just the right amount of sweetness and a hint of blueberry flavor. 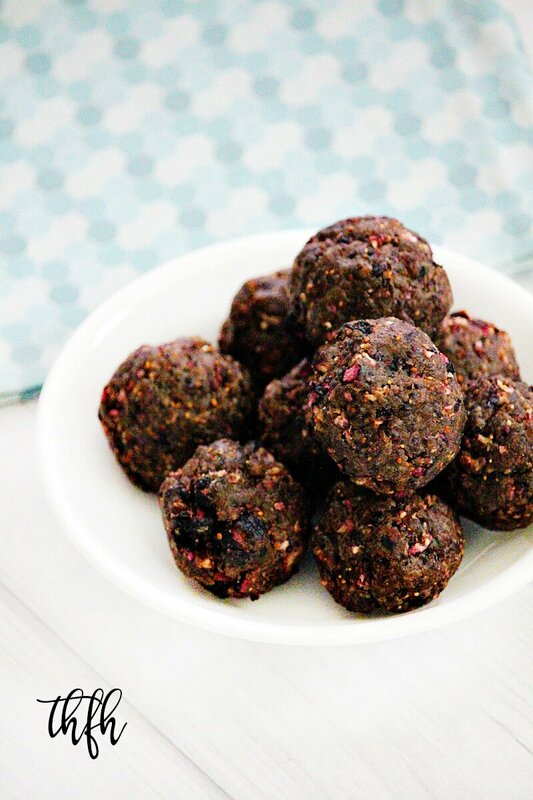 You can make these in less than 5 minutes, they’re naturally sweetened with medjool dates, and they only need a few clean ingredients which you probably already have on hand (except maybe the dried blueberries). 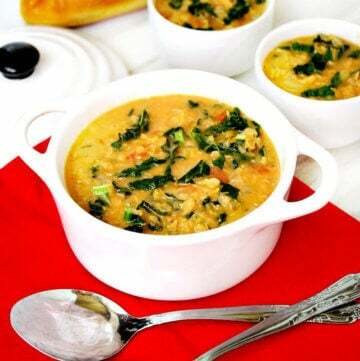 All you have to do is put everything in a food processor and pulse about 10 times and they’re ready to go! 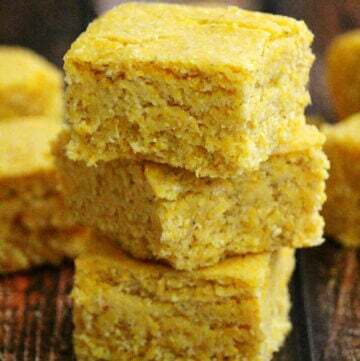 I used Yuve’ Vanilla Protein Powder to make these, but you can use your favorite vanilla raw, vegan, lectin-free, paleo, etc. protein powder. 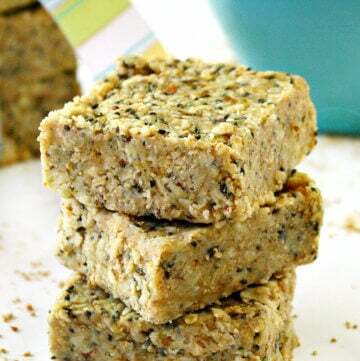 This healthy recipe is raw, vegan, gluten-free, dairy-free, egg-free, flourless, no-bake, paleo-friendly and contains no refined sugar. 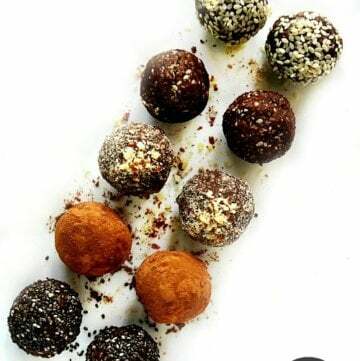 Want more healthy ball and truffles recipes? 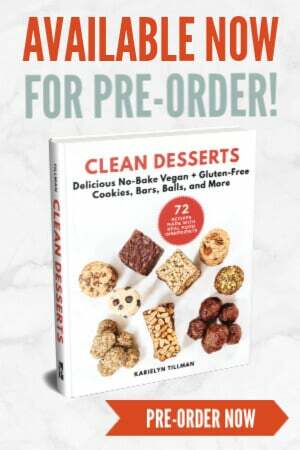 Check out Lectin-Free Vegan Tahini Brownie Truffles, Lectin-Free Vegan Chocolate Avocado Pistachio Truffles, Vegan Vanilla Bean Peanut Butter Protein Balls or my Clean Eating Cookbook with an entire chapter of 20 healthy, clean eating recipes just like this one that you will love! 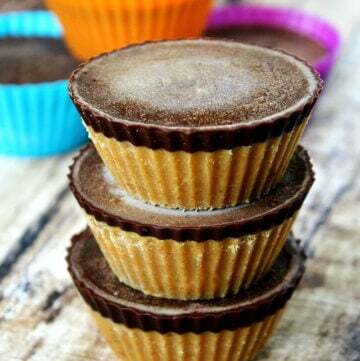 Add all ingredients to a food processor and pulse approximately 10 times, or just enough to break down the dates into tiny pieces, taking care not to over process. 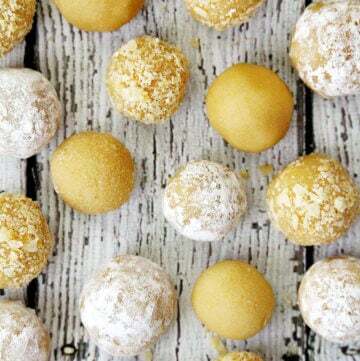 Take out a spoonful at a time, squeeze it in the palm of your hand, then roll them into a ball shape. The recipe and photographs for "Gluten-Free Vegan Dried Blueberry Protein Energy Balls" by Karielyn Tillman of The Healthy Family and Home website are licensed under a Creative Commons Attribution Non-Commercial No Derivatives 4.0 International License and cannot be used without my written permission.